Oh wow – I never would have guess you made it from seam binding! Thanks for sharing this again — I’m one of the “new” followers who missed it the first time! What an awesome idea Keren!! Thank you for sharing. 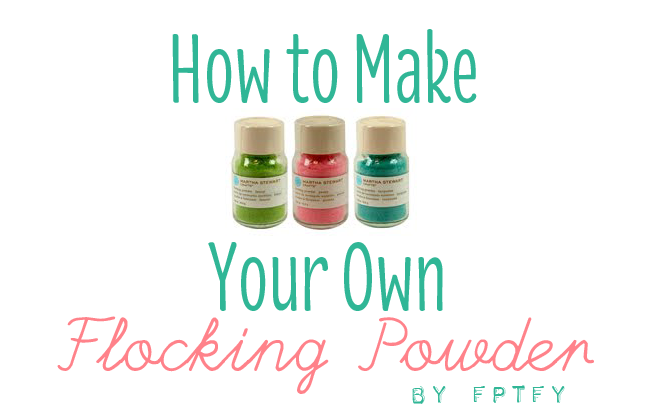 kindly again post the tutorial of making flocking powder……….thnkyou! The Link the the Original post is above!